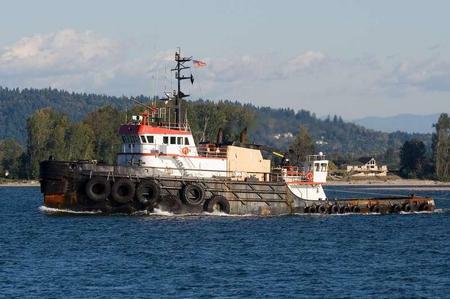 Used Steel Model Bow Offshore Tug For Sale. Reported in very good condition. Has all current certificates and ready to go. 77 ton bollard pull. InterconDD/350,000 lbs pull Winch holds 4,000ft of 2.1/4" cable. 135.7 FT. / 41.4 MT. MAIN ENGINES: 2 ALCO 16-251 HRS.